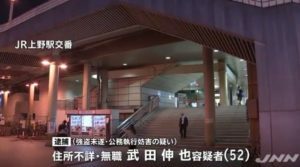 KYOTO (TR) – Kyoto Prefectural Police are investigating what is believed to have been a murder-suicide after the bodies of a male driver for a taxi company and a woman were found in his room in a dormitory in Kyoto City last week, reports Asahi Shimbun (Feb. 9). 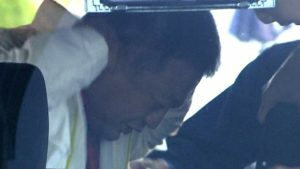 At around 5:15 p.m. on February 7, another employee tipped off police after finding the bodies of the driver, 58, and the Shizuka Suzuki, 41, inside his room in the dormitory, located in Yamashina Ward. 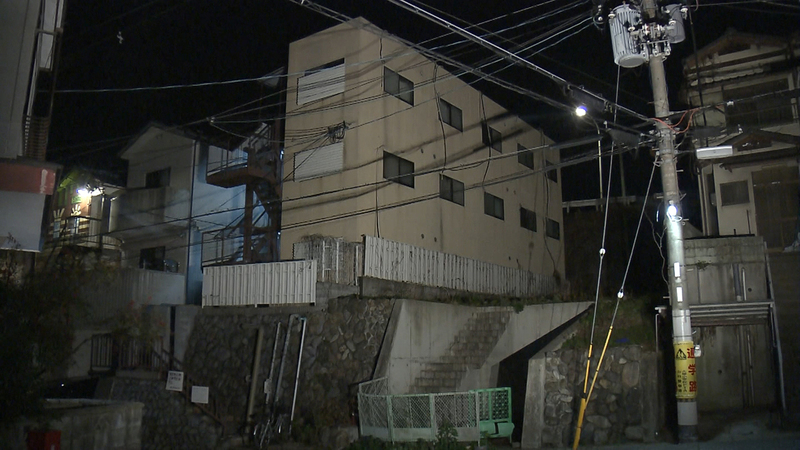 According to the Yamashina Police Station, the body of the woman was atop a bed in the room. Meanwhile, the driver was found hanged in the bathroom. The woman’s neck showed signs of strangulation. Based on an analysis of her body, she is believed to have died at the end of January, police said. The driver had failed appear for work for one and a half months. The other employee entered the unit by using a pass key, police said. The driver and Suzuki area acquaintances. 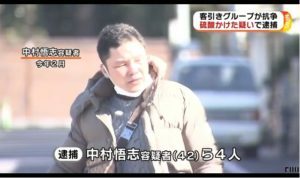 In November of last year, the driver consulted with police regarding money-related problems with Suzuki. Police suspect that the driver fatally strangled the woman before taking his own life.